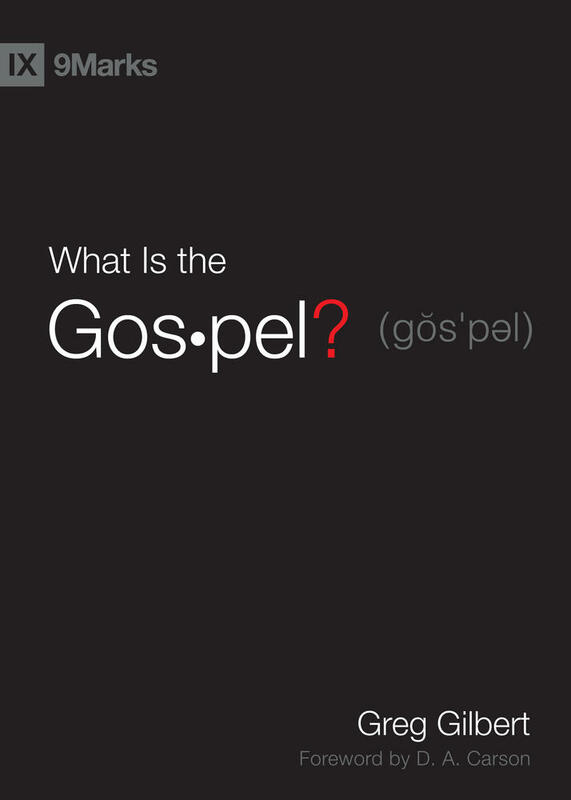 Do the Gospels Contradict Themselves? A consequence of having four records of the same life is that there are many overlapping sections among accounts and many opportunities for narratives to differ from each other. It is actually common in normal life that multiple reports of the same events will be, or will at least seem to be, in conflict with each other. 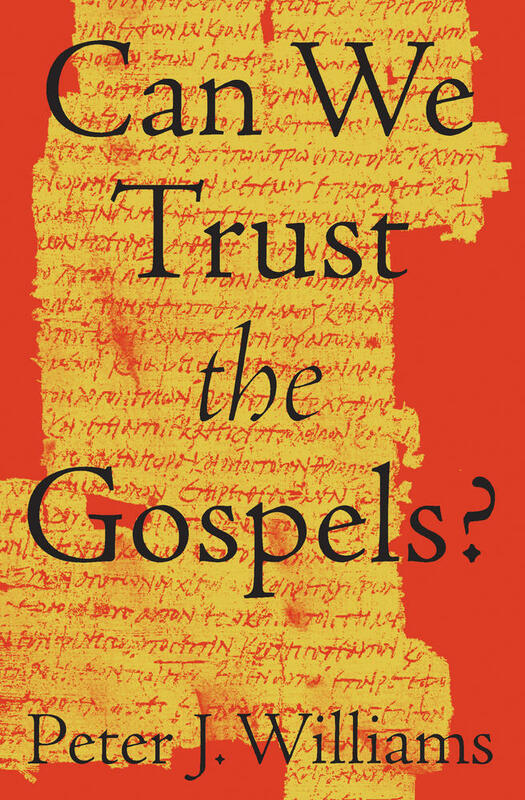 Over the years, many contradictions have been alleged between the Gospels—this at least suggests a degree of independence within each account. 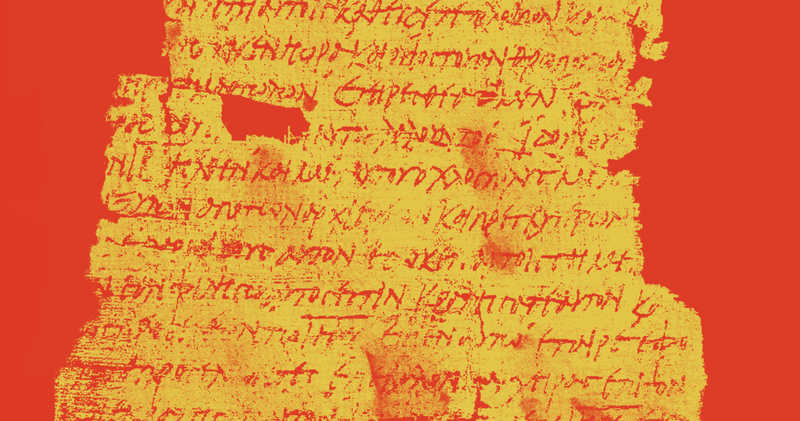 However, my brief journey into this subject will focus on how the Gospel of John contains many deliberate formal contradictions within itself and with other literature (such as the First Letter of John, which shows the same authorial style). Here are some examples. 1. God loves the world versus do not love the world. 2. People believed when they saw Jesus’s signs versus they did not believe. The author of John’s Gospel has recorded contradictions at the superficial level of language to encourage the audience to think more deeply. 3. They know Jesus and where he comes from versus they do not. 4. If Jesus bears witness of himself, his testimony is not true, versus the opposite. 5. 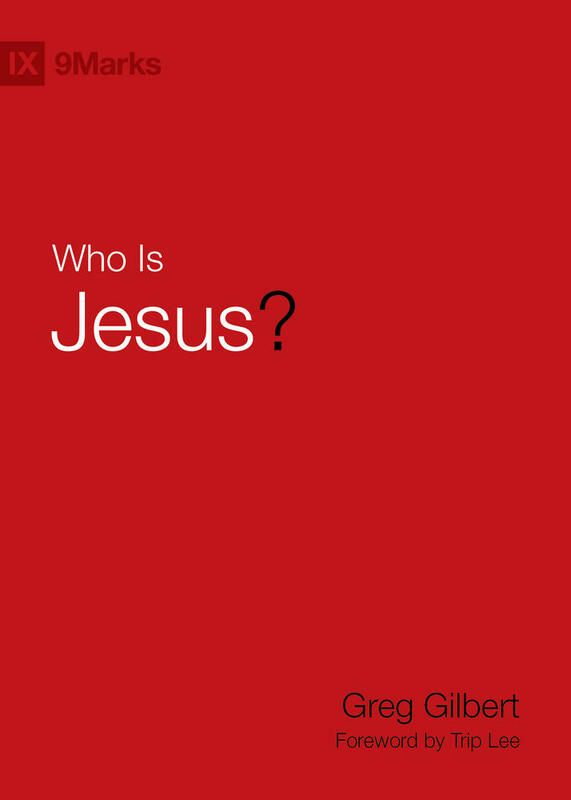 Jesus judges no one versus he has much to judge. 6. Jesus did not come into the world to judge it versus he came to judge. 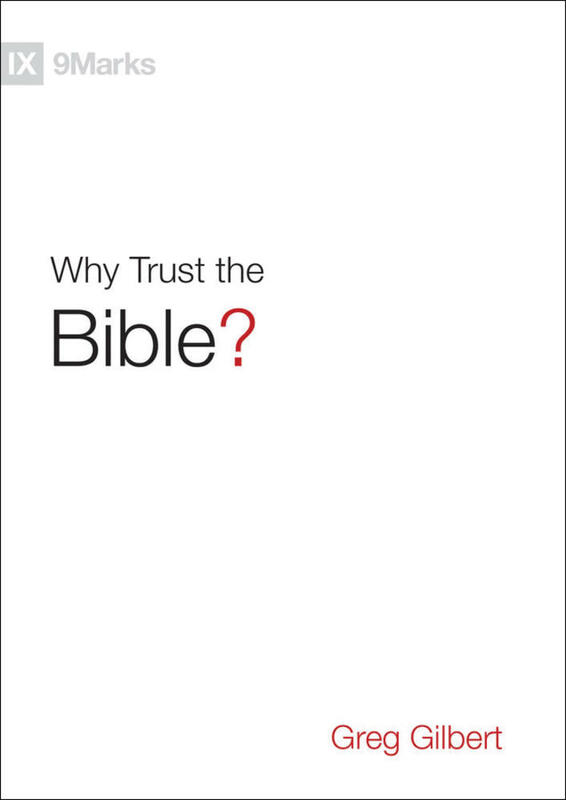 Written for the skeptic, the scholar, and everyone in between, this introduction to the historical and theological reliability of the four Gospels helps readers better understand the arguments in favor of trusting them. Oxford philosopher Thomas W. Simpson argues that the formal contradiction of John 5:31 and 8:14 in fact shows “philosophical sophistication.” See his “Testimony in John’s Gospel: The Puzzle of 5:31 and 8:14,” Tyndale Bulletin 65, no. 1 (2014): 101–18, esp. 101. Peter J. Williams (PhD, University of Cambridge) is the principal of Tyndale House and the consulting editor and coordinator of this project. 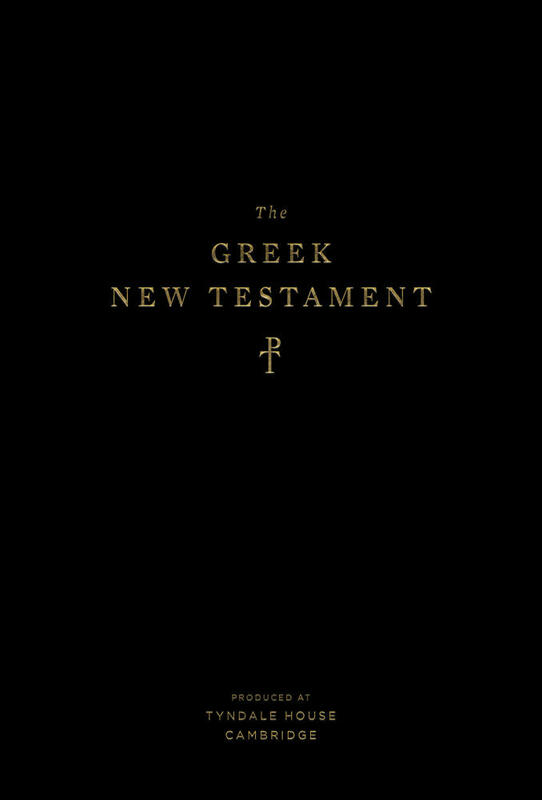 He is also chair of the International Greek New Testament Project, which is producing the largest scholarly edition ever attempted of a single book of the New Testament, namely the Editio Critica Maior of John's Gospel. He is the author of Early Syriac Translation Technique and the Textual Criticism of the Greek Gospels.